whythe goalkeepers don't have gloves? 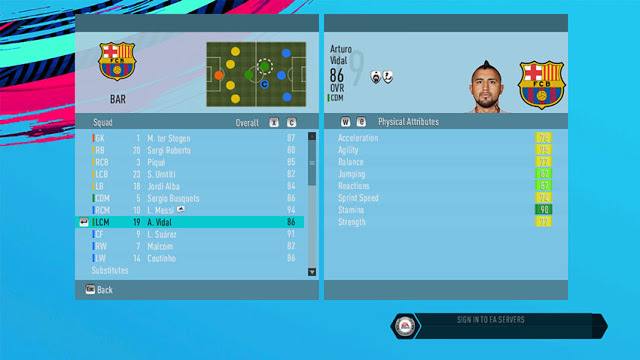 Career mode is not opening. If i change the db folder to my old db folder, it is opening.